The "Saint Luis Rey" brand was registered under the name Zamora y Guerra in 1940. These Habanos are hand made by experienced rollers, with most celebrated leaves from the Vuelta Abajo. This brand took the market niche matching all quality indicators established for trademarks. 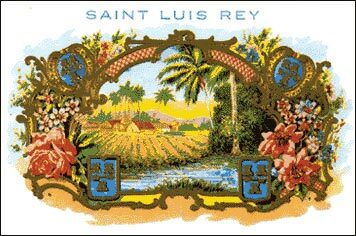 "Saint Luis Rey" cigars are recognized for their flavor ranging from mild to medium.